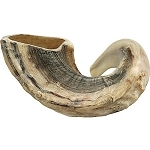 This fully polished Ram's Horn Shofar is a natural tan with beautiful black highlights. 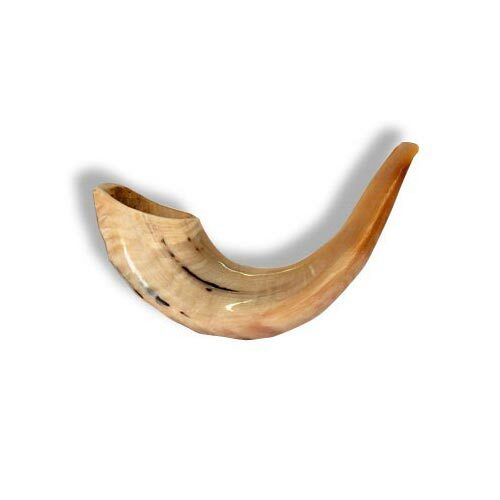 It's a classic high-quality Kosher Shofar with a stunning synagogue sound. Please note: Size: 38-40.5 cm / 15-16 inch.